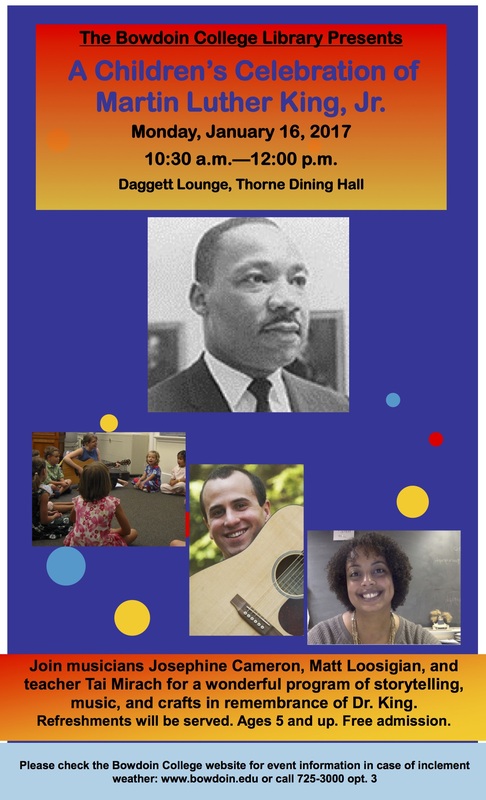 Music Together – Register now! Hello Music Together lovers and other families with young kiddos in the Bath/Brunswick area. Classes are starting in two weeks, and we are super excited! I will be scaling back my Brunswick classes (continuing Friday at 9:00 and 10:00 AM, but dropping Tuesday) and adding a Monday 9:00 AM class at Bath Dance Works. 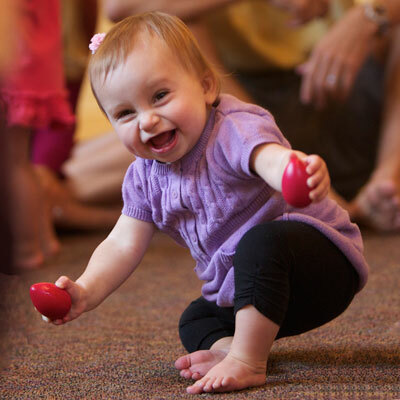 I hope you will register for one of my classes with your infant, toddler, or preschooler and get ready for fun sing-a-long classes with dancing, rhythm instruments, and lots of goofiness! All classes begin the week of Sept. 10, and you can see the schedule of Sharon’s and Vanessa’s classes and register at www.childrensmusicofbathbrunswick.com. I hope to sing with you and your child soon!